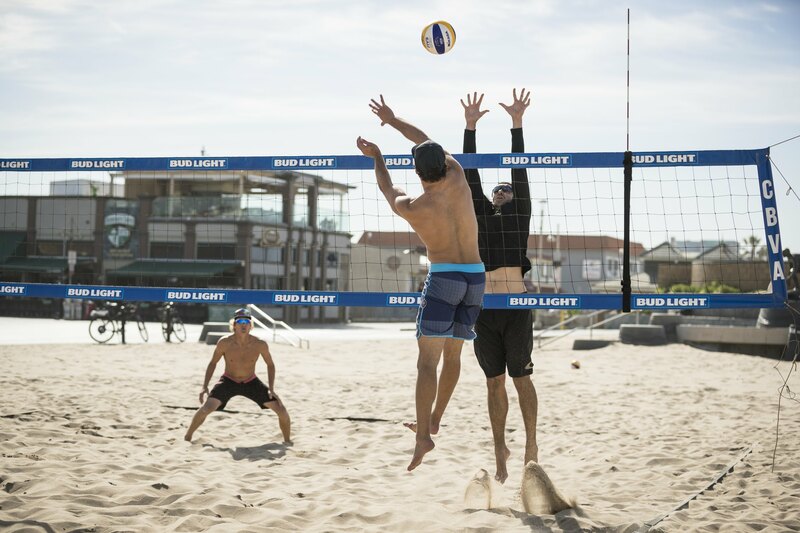 A lot of our campers come to Hermosa Beach not only to learn beach volleyball from the pros, but also to compete against local California players. Many local players who train with us battle it out in tournaments each weekend as well. We have been getting a lot of questions from future guests about the tournament schedule, as they want to make travel plans that include a tournament. Well, the wait is over. It’s here. To our guests from out of state, you can now book your flights and training with us! To those who live nearby, you can now map out your tournament season! Check it out here, and sign up for tournaments in Hermosa Beach, Manhattan Beach, throughout the South Bay, and throughout California! Since you’re reading this, you probably have some interest in playing tournaments. We’re also guessing you wouldn’t mind winning more. If you haven’t already done so, consider improving your game with our classes, camps, or booking a private lesson. Our coaches are current professional players. They give incredible feedback that will give you the best shot to take your game to the next level. See you on the sand!